That is an excellent summary of the conference. Sadly the main media outlets decided to listen only to the nice part, ignoring the uncertainties, and then we have to straighten that out. And it’s a lot of work. Correction – one light year is not 300,000km/sec, that is the speed of light. 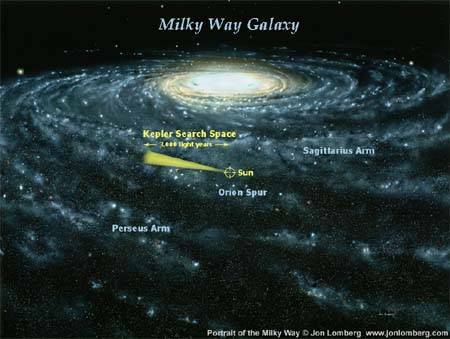 A light year is the distance covered at that (impossible for anything but light) speed, trillions of kilometers. ‘Doing the math’ for 1400 LY away is difficult unless one is familiar with exponent operations. Thanks to Byron Rogers for pointing out my mistake – it’s now corrected. And he is correct – doing thematic is difficult, which why I’ve left it to my readers! Being a complete amateur, I nonetheless attempted to figure out how long it might take a space craft travelling at the highest speed we’ve ever achieved (New Horizons Pluto – ‘NHP’)) to reach even the nearest star in the Centauri system, about 4 light years away. If the 50,000 km/hr achieved by NHP is about 1/20,000 of the speed of light and light requires 4 years to travel that distance…New Horizons (had it been aimed in that direction) would require 80,000 years to get there. As for the new earth-like planet 1400 light years away…well, let’s cross it off our bucket list unless there are some fundamental break throughs in physics! Still important to know it’s there, though; the more we can find out about these new worlds, the better we’ll understand our own place in the cosmos.